Notes and drawings from Leonardo da Vinci’s notebooks are being brought together in the UK for the first time. A new exhibition, at the British Library, will mark 500 years since the death of the artist and “legendary genius”. The notebooks will include part of Codex Leicester, which details da Vinci’s scientific observations and was bought by Microsoft founder Bill Gates in 1994 for 30.8 million US dollars. Curators said the notebooks will allow visitors to “get inside Leonardo’s mind”. British Library chief executive Roly Keating said the exhibition would feature a “remarkable coming together of three great Leonardo treasures” and “extraordinary documents”. A selection of notes and drawings from his Codex Arundel and Codex Forster will also go on show. the notebooks show he studied nature in “microscopic detail”, looking at the appearance and movement of water, even applying the geometry of a bubble to architecture. The Codex Leicester is one of the most complete of the treaties that he produced and is being loaned to the exhibition by Mr Gates. The exhibition will look at how da Vinci believed motion to be the “cause of all life”, with “movement in nature one of his great fascinations and observations”. 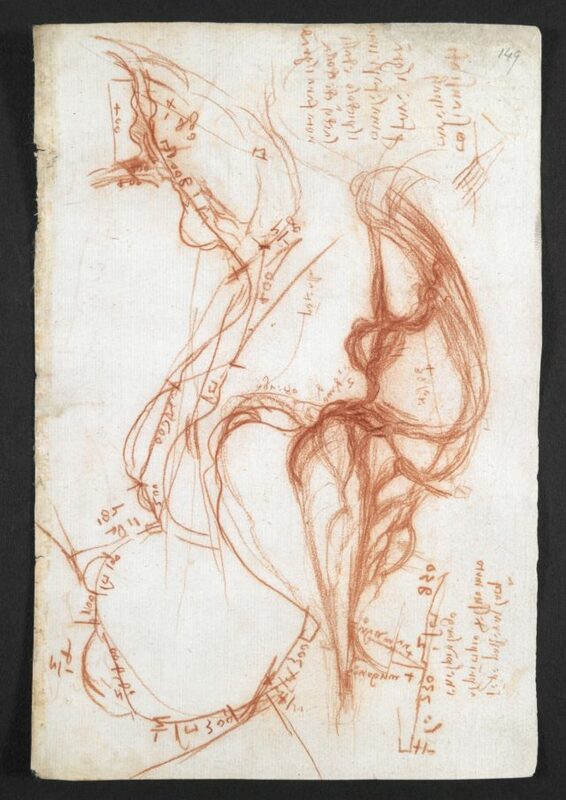 Leonardo da Vinci: A Mind In Motion will run from June 7 to September 8 next year.